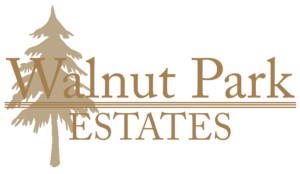 Walnut Park Estates is a cozy neighborhood located on Emrich Drive near Walnut Street, in Fort Smith, Arkansas. Our community is made up of three-bedroom single-family homes on individual lots. Each house is approximately 1,200 square feet with a private attached garage, front porch and back patio. Each home features ENERGY STAR rated appliances including a stove with vent hood, refrigerator, dishwasher, disposal, microwave oven, washer and dryer hook-ups and ceiling fans. 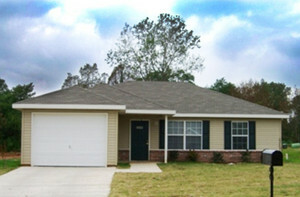 The exterior is constructed of brick and/or vinyl siding. Our community offers many amenities including a playground area, a picnic area with BBQ grill, and a community facility exclusively for residents. 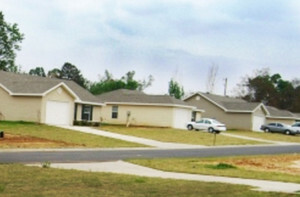 The Walnut Park Estates Subdivision was built to cater exclusively to large families. The rent structure of the property is governed by the IRS Section 42 rules and is restricted to residents earning at or below 60% of the area median income. An additional five percent of the property is further restricted to residents earning at or below 30% of the area median income for deeper targeting. 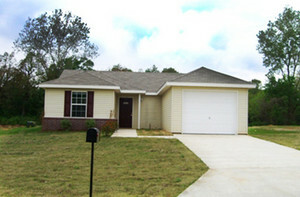 There are also six houses available for lease at market rate. Dogs (some breed restrictions apply) and cats allowed. We allow up to two pets per apartment with a non-refundable pet deposit.